A cosy budget hotel near Ooty Club. Travel Stay Residency is located centrally in Ooty,close to Ooty Club. Also nearby is the Butterfly Ground,the picturesque Ooty lake and restaurants. 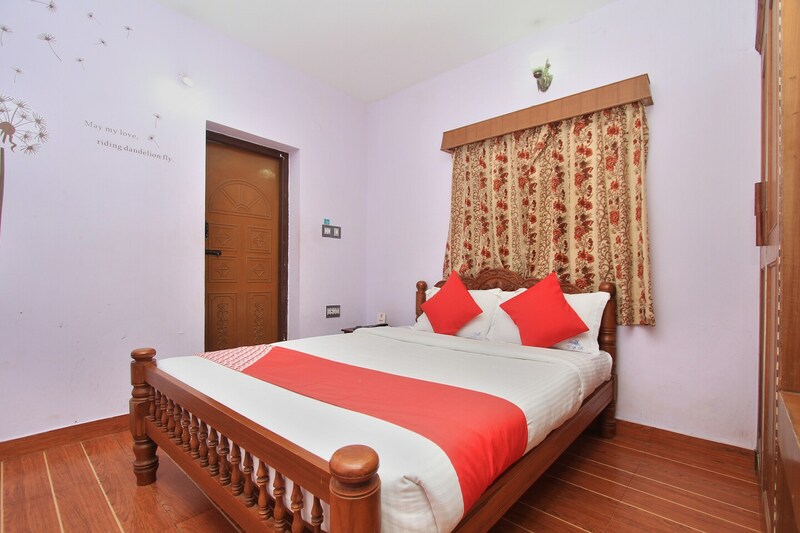 The hotel is homely and simple, offering spacious rooms and all modern facilities to guests. The rooms are decorated with furnishings such as a king-sized bed, a TV and free Wi-Fi to ensure a comfortable stay. Travel Stay Residency also has a dining area free for guests to use, a kitchen and a lounge where guests can relax while checking-in. Parking facilities are available for guests with a car or bike.